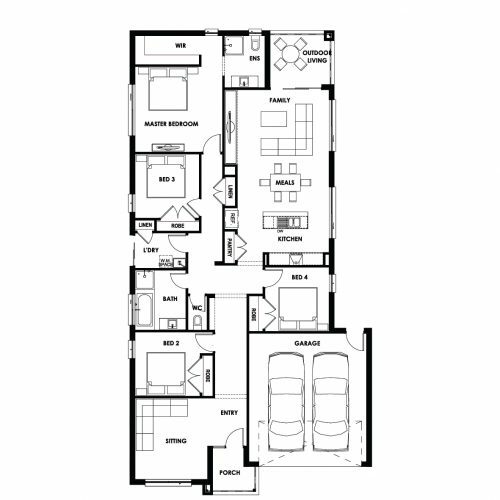 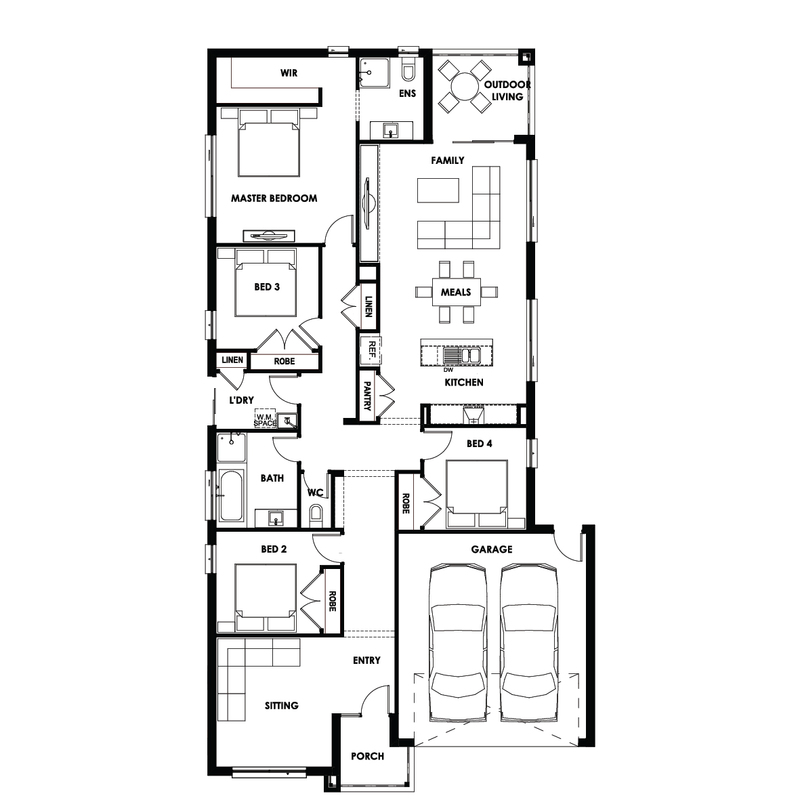 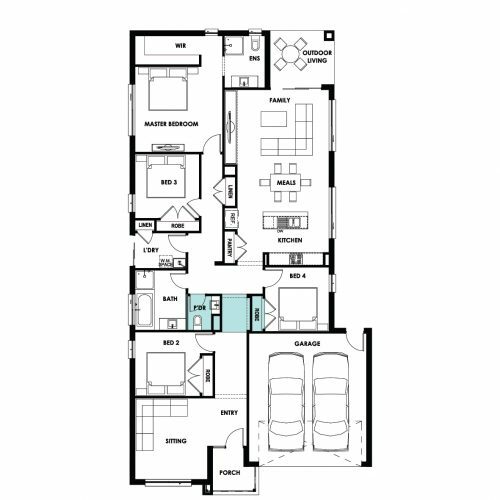 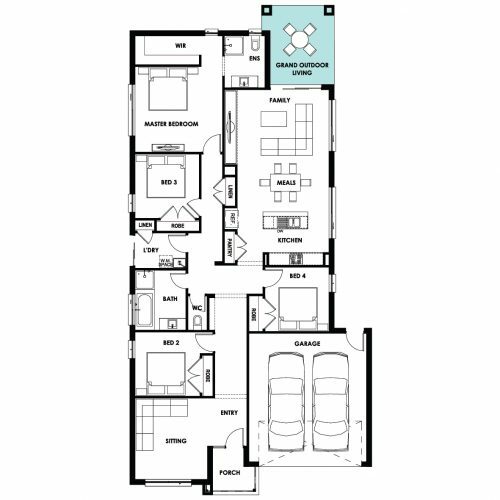 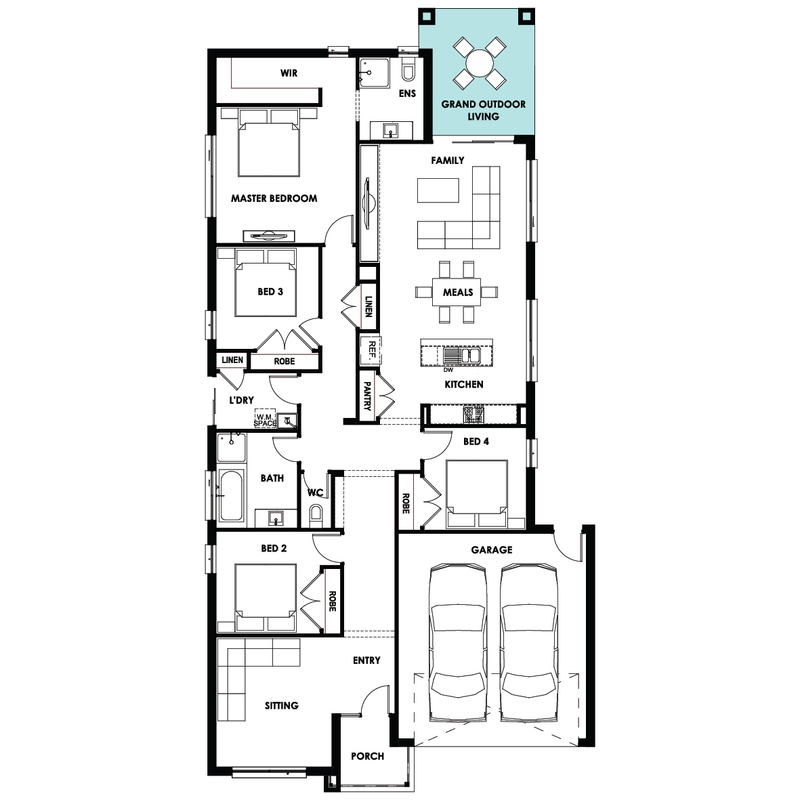 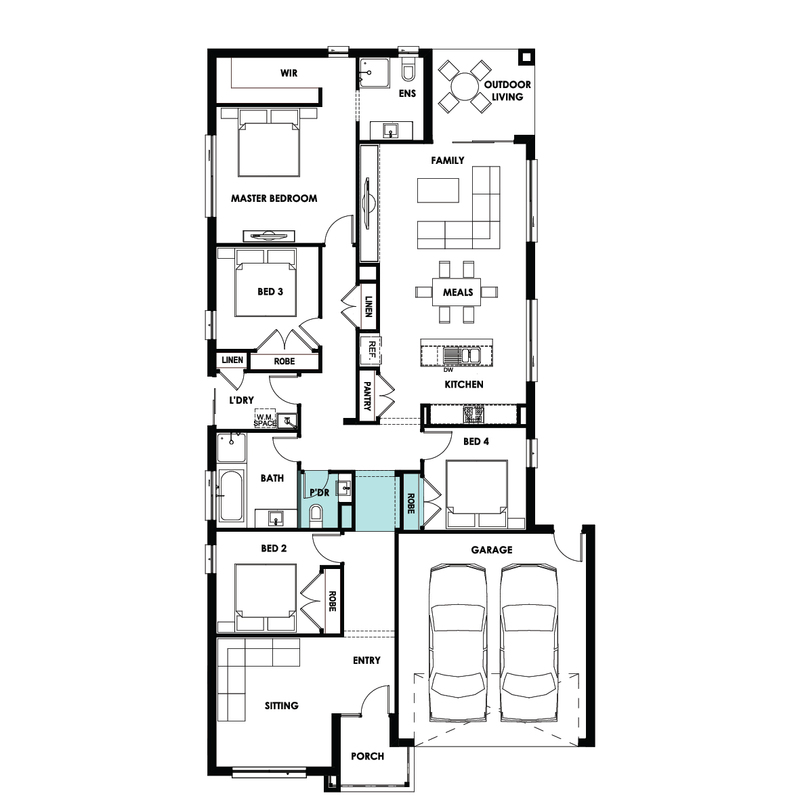 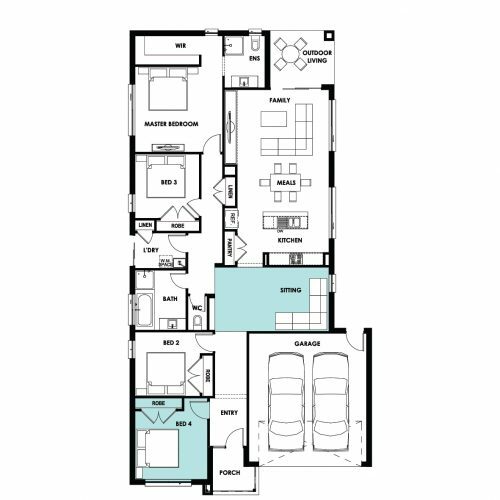 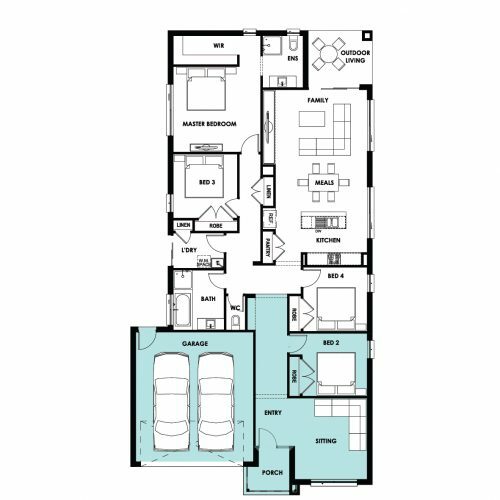 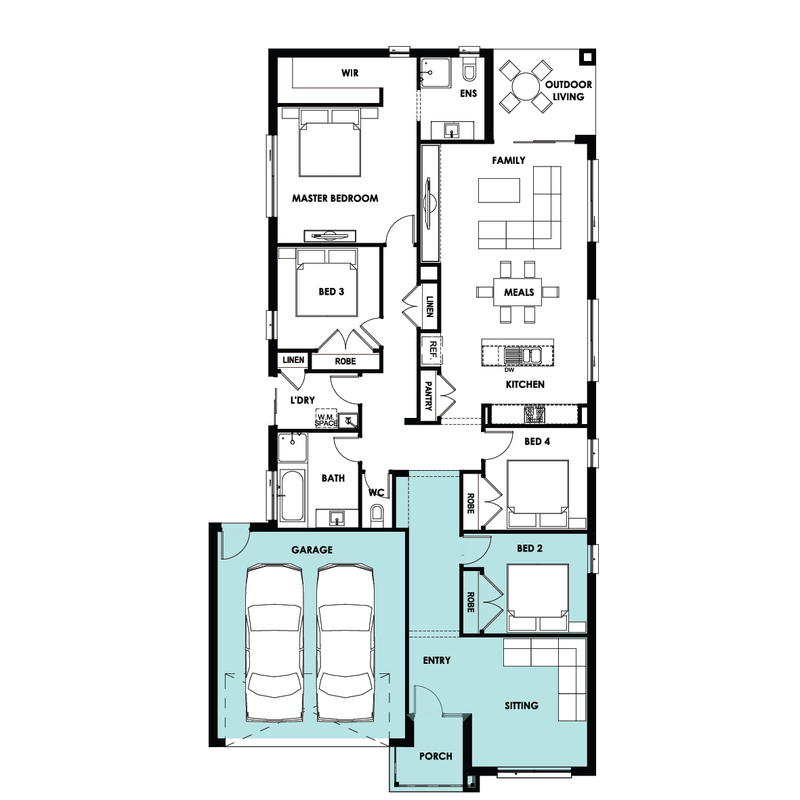 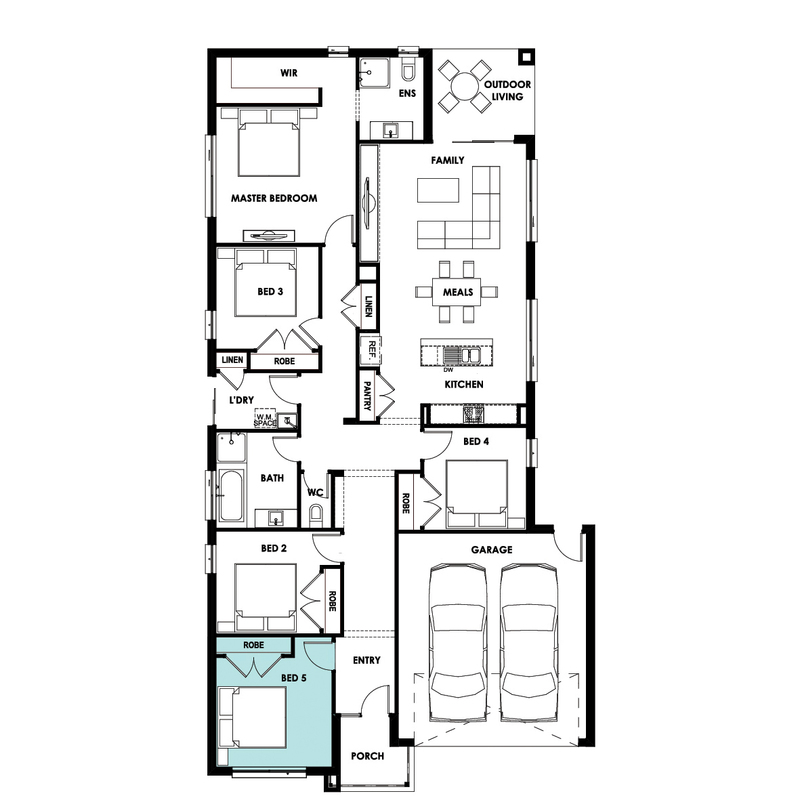 The Sandhurst 23 is a four bedroom paradise with so many luxuries already included. 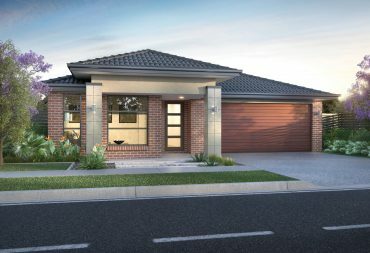 Features range from a sitting room, informal family, meals kitchen area and a large walk-in-robe to the master bedroom. 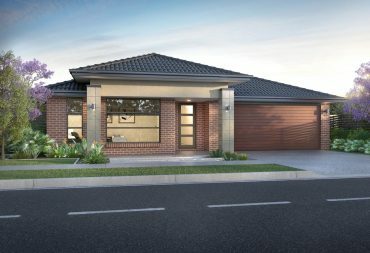 Choose this home for a 12.5m wide block.